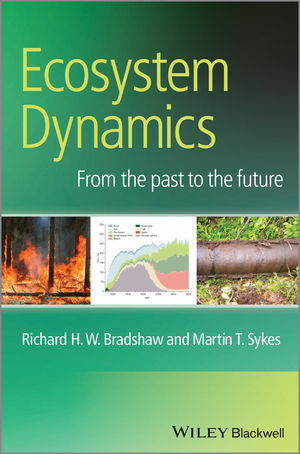 Ecosystem Dynamics focuses on long-term terrestrial ecosystems and their changing relationships with human societies. The unique aspect of this text is the long-time scale under consideration as data and insights from the last 10,000 years are used to place present-day ecosystem status into a temporal perspective and to test models that generate forecasts of future conditions. Descriptions and assessments of some of the current modelling tools that are used, along with their uncertainties and assumptions, are an important feature of this book. An overarching theme explores the dynamic interactions between human societies and ecosystem functioning and services. This book is authoritative but accessible and provides a useful background for all students, practitioners, and researchers interested in the subject.